Either the Bauhaus Trail or a report about Hugo Junkers´exciting life and impact, Dessau has to tell you a story. Gropius, van der Rohe, Klee, Kandinsky and others, representing the modern age,they all lifed worked and impacted here for several years. Learn mor about architecture, interior and sophisticated gas and water heating equipment. Be fascinated by the story of the first full metal engine aircraft in the world. Torgau, often called the midwife of the Protestant Reformation, is one of Germany´s best preserved Renaissance Towns. Don´t miss the remarkable architecture including Hartenfels Castle with Germany´s best "Wendelstein" (a spiral external staircase, here without any central pillar, it takes really courage to climb it). The narrow streets invite for a leisure stroll. Next to the banks of the Elbe River rest in front of the Encouter Monument, a reminder of the first meeting of the US and Soviet soldiers during the last days of WWII. 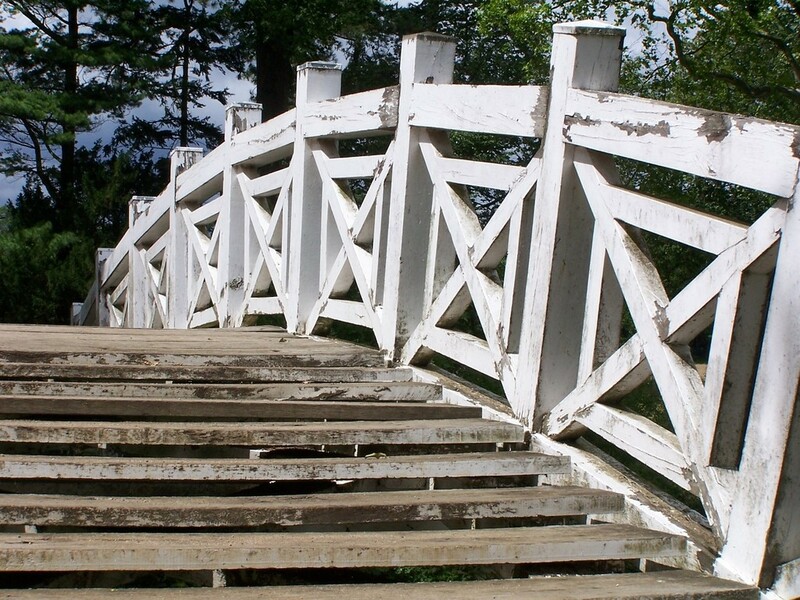 Travel in Central Germany, this is indeed travel in Martin Luther´s footsteps. Christian Neichel will accompany you on an unforgettable trip. Luther´s main sites were located within a radius of not more than 250 km. 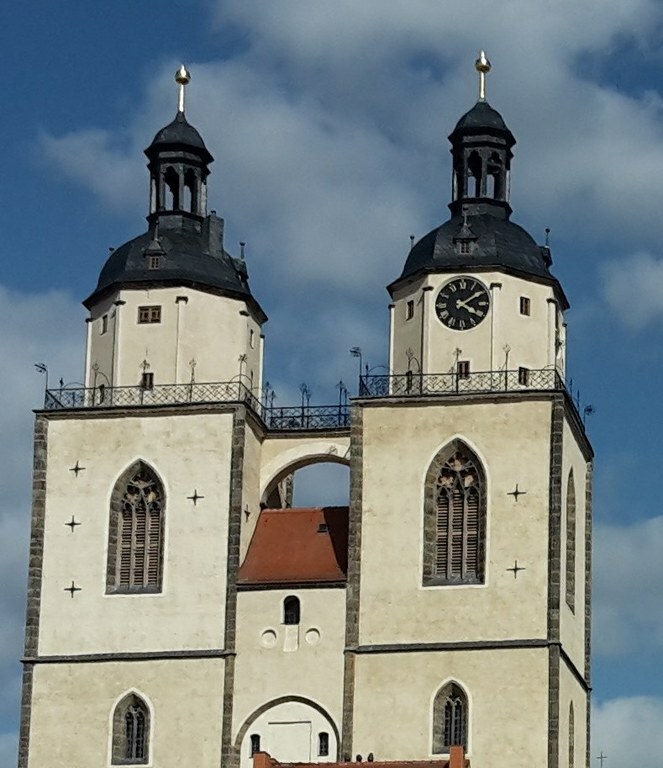 Learn mor about his childhood and youth in Eisleben, Mansfeld and Eisenach, his life as student, monk and priest in Erfurt, the event near Stotternheim, his theological discovery and the "Kick Off" of the Reformation on 31st October 1517 in Wittenberg. 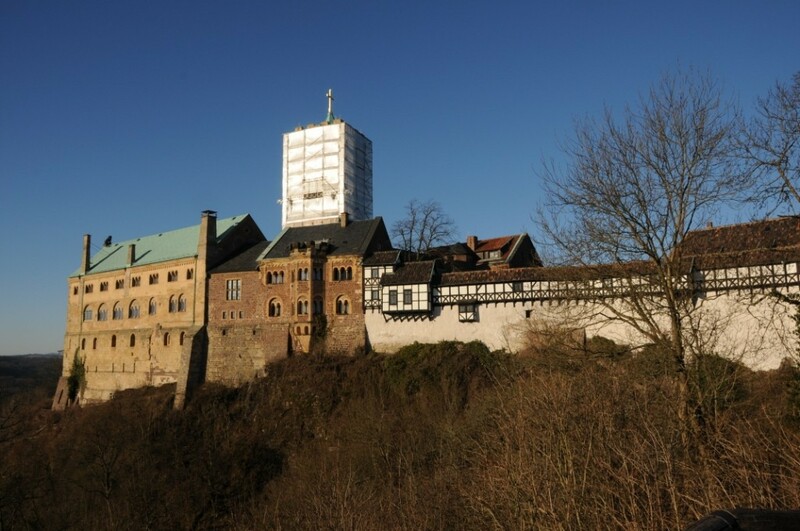 Experience what life was like on the Wartburg Castle, where he was hidden and where he translated the New Testament into the peoples language. 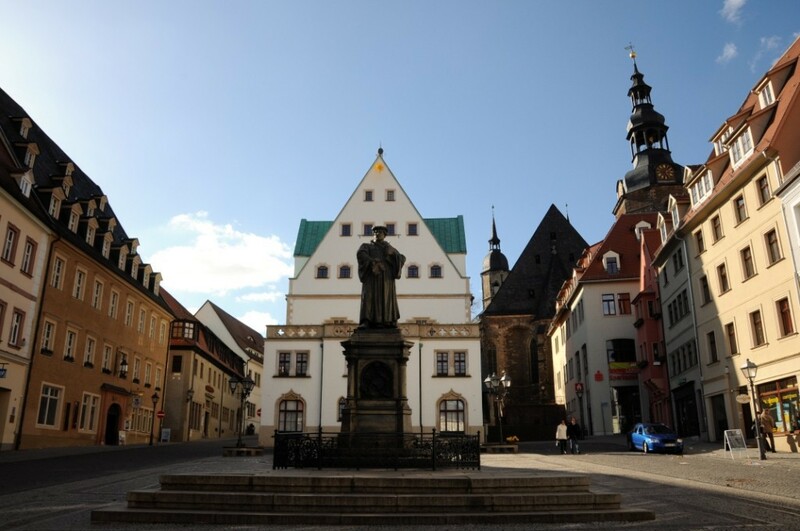 Enjoy the sites in Leipzig, where Luther debated with Eck and where he preached in St. Thomas. 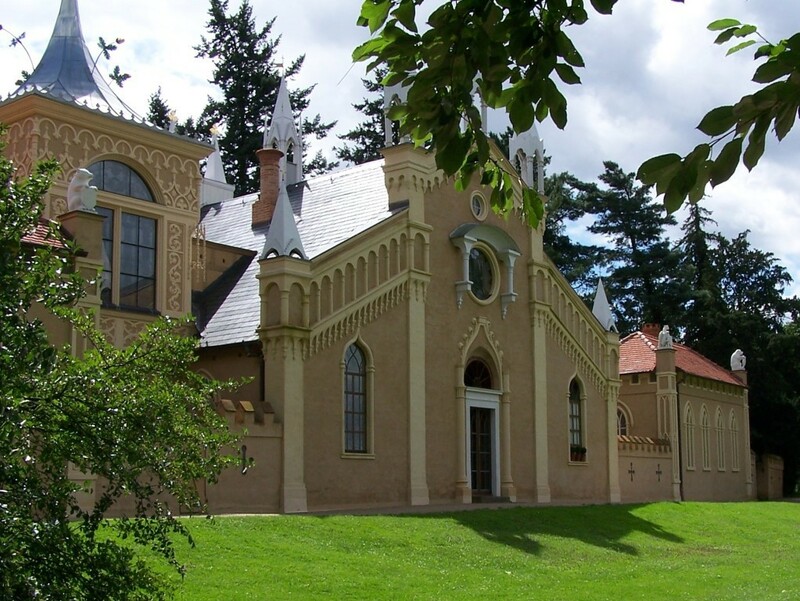 There is so much to see in three German Federal States (Saxony, Thuringia and Saxony Anhalt). The towns are packed with history. The destinations experienced an incredible revival after the German reunification. Become a contemporary local, accompanied by your passionate guide.